An ideal solution for managing moderate to heavy urinary incontinence. Allowing people to maintain their independence and live to the full. 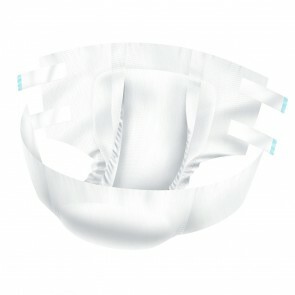 Easy to use Lille Pants are worn and taken off like regular underwear. They combine comfort and discretion due to the textile-like back sheet that allows the skin breathe.